After years of my friends and I giving out thousands of these photos around the world and seeing so many lives changed I wanted to make them available to everyone. 92 full color 4 by 6 photos of creative images or original artwork on perforated paper for easy tear-out and removal. 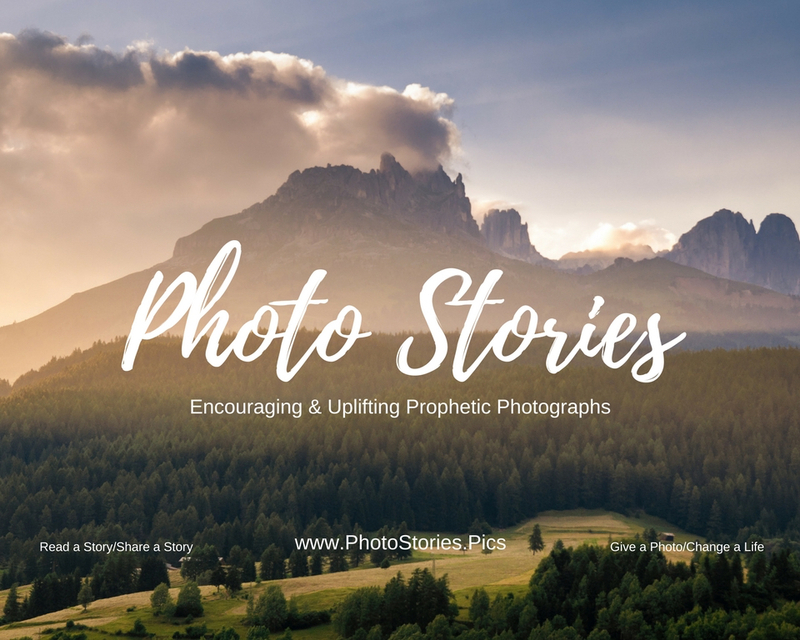 Testimonies and instructions on how to give away prophetic photos and minister to others. Each photo has a number and address for a website where you or the person you give each picture to can read the story behind the image and post your own story about what that photo meant to you. Books are $15 each plus $3 for shipping and handling within the continental United States. All orders are received via PayPal, shipped via Groovebook and will arrive within 5-10 business days. Contact us for bulk or international orders. Kingdom Culture manuals are designed for use in small groups, youth groups, Bible studies, ministry schools, or as a daily devotional. 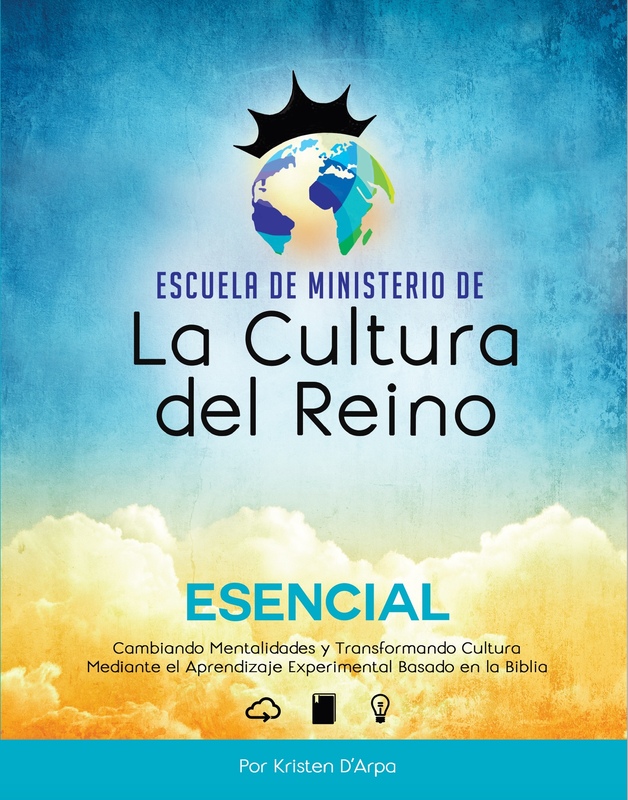 Each page contains a Kingdom concept with a Biblical basis, description, activation, and application. Concepts build on one another but can also can be done on their own and in any order. These concepts work cross-culturally for ages 10 and up. 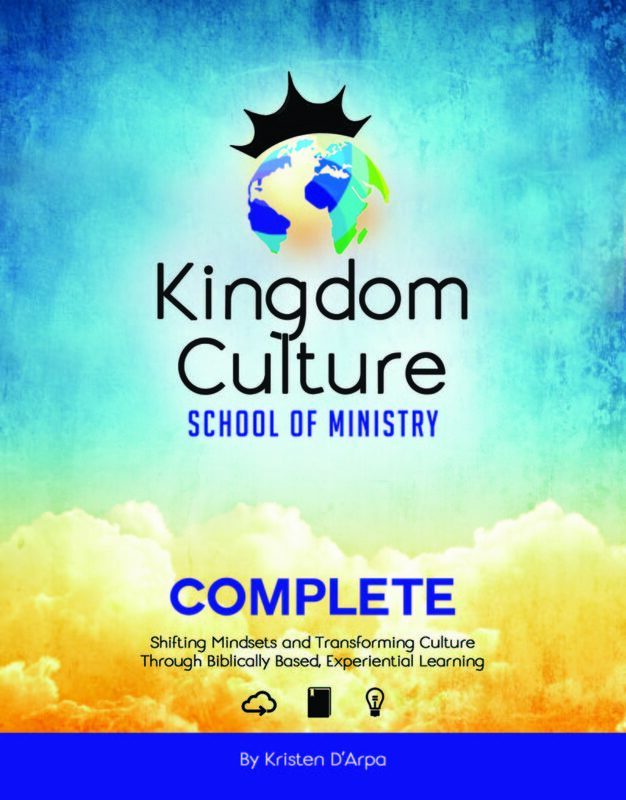 Contains over 250 Kingdom concepts and 340 activations in every area of Kingdom living. Time to Complete: 40-80+ hours, in a group setting (This could be a full-time 2 month school). Also great as an ongoing resource. The best of our Complete School and includes our top 75 Kingdom concepts. 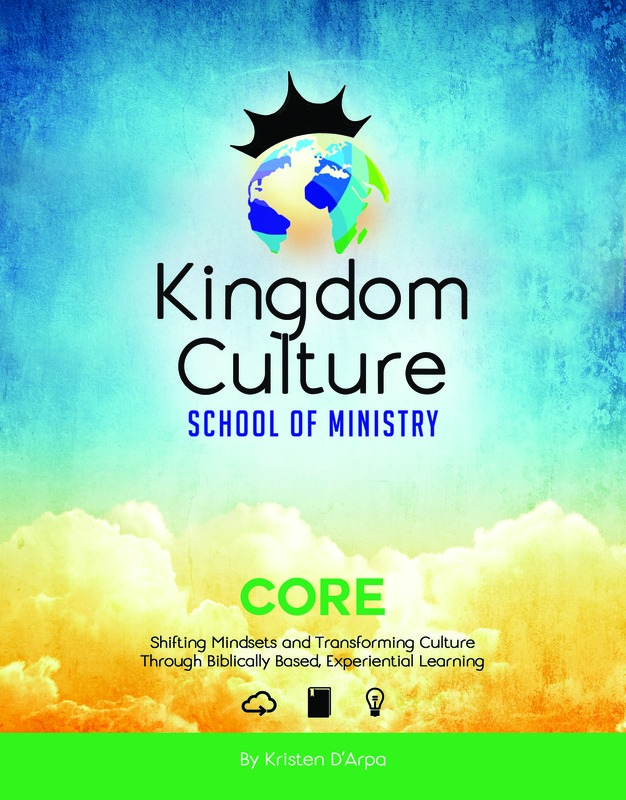 The best of our Core School and includes our top 25 Kingdom concepts. Time to Complete: 8-10 hours, in a group setting. 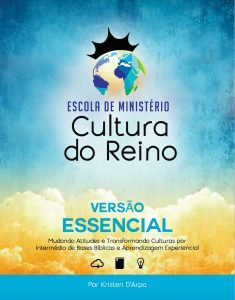 Purchase Portuguese & Polish versions on Amazon soon. 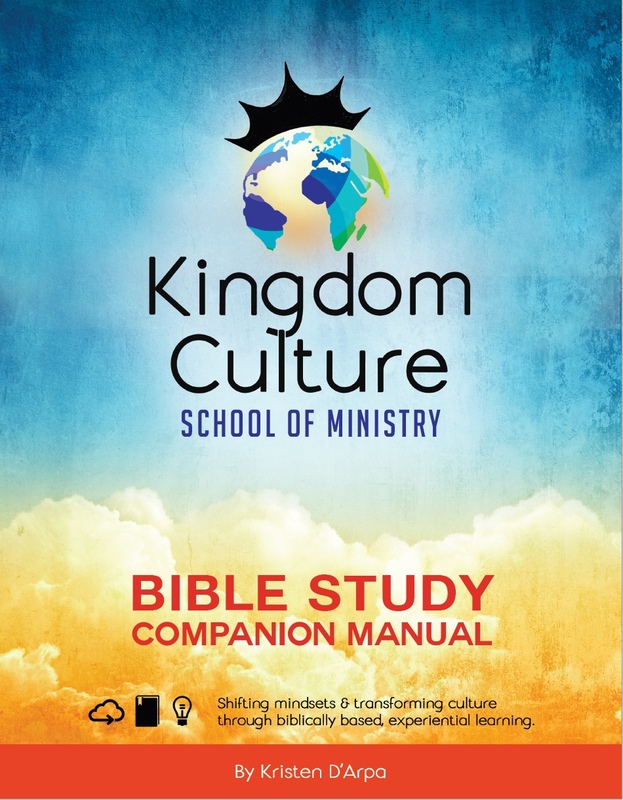 Designed as a companion manual for the other Kingdom Culture Manuals, this teaches you how to facilitate an ongoing interactive inductive Bible study small group. 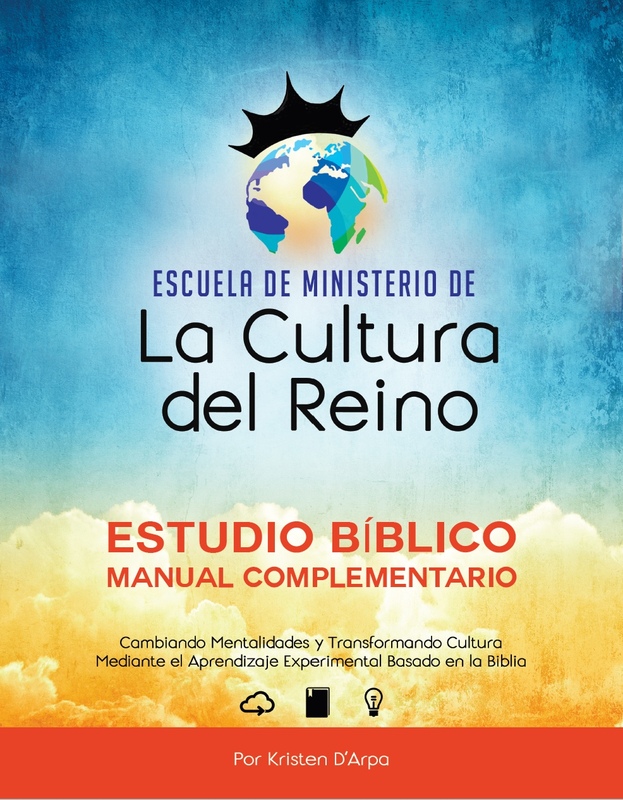 It Contains 4 inductive and 5 creative Bible study tools along with practical scheduling outlines, 6 month Bible study planning journal and 5 foundational concepts every Bible study facilitator should be familiar with. 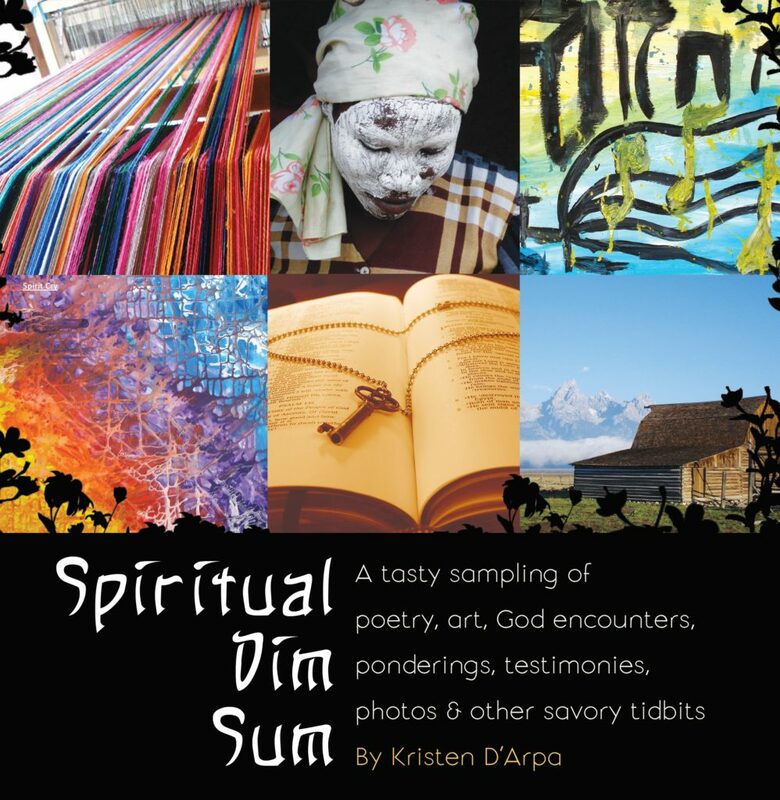 Theres a little poetry, a couple journal entries, a few reflections on life, some adventure stories, lots of encouraging healing testimonies, and even some activities you can do. This doesn’t really read cover to cover. You can flip it open to the middle, start at the end, or just look at the pictures. Theres lots of space throughout it to write your own thoughts. There are some questions to ask yourself and even a few suggested prayers to pray. Even so, there are no rules or formulas here. I hope that this tasty sampling becomes a springboard that helps you live life more deeply, gives you something to smile about, and encourages you along your journey. This pull – this desire – it’s like the calling of a homeland wea’ve never seen, or a phantom ache of the heart. Sometimes we know it as dissatisfaction, sometimes as the cry of adventure. And in precious moments when the mist of this realm clears, we know it as the call of God. We begin to hear whispers where once there was only wind. 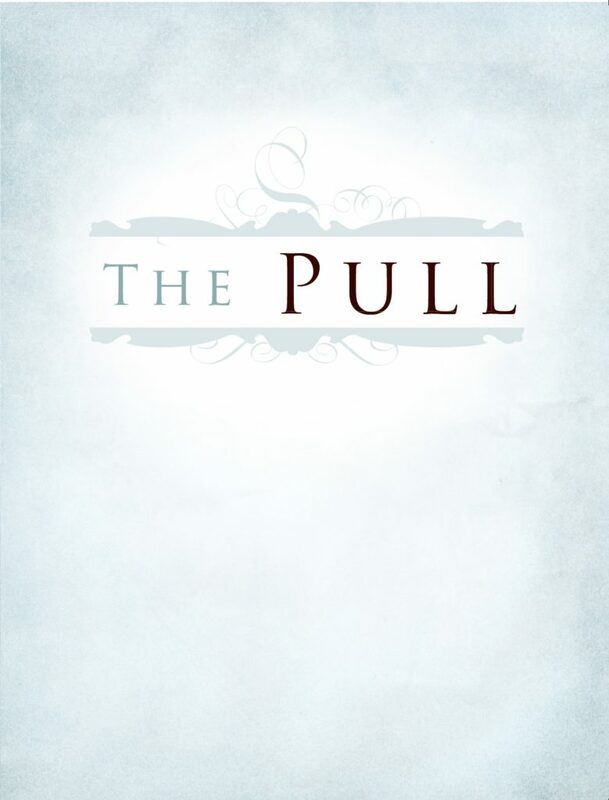 Here the pull becomes more wonderful than fearsome. What once seemed a danger now seems to be a strange messenger that we have so often misunderstood. It speaks of the more and draws us into encountering someone much greater than ourselves.